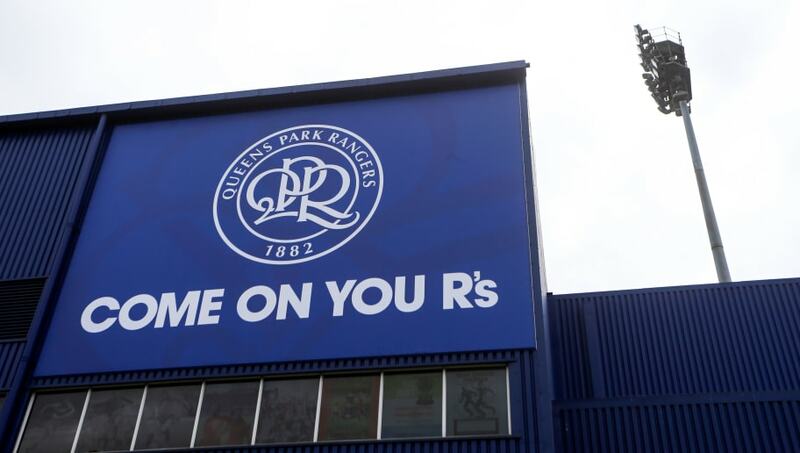 Queens Park Rangers have confirmed that Amit Bhatia will take over as the club's new chairman following co-chairmen Tony Fernandes and Ruben Gnanalingam's decision to step aside. Bhatia previously worked as the club's vice-chairman, a position which will now be filled by Gnanalingam, and he is expected to form a close-knit management team alongside CEO Lee Hoos. Co-owner Fernandes confirmed that he would remain a "committed shareholder" and vowed to do everything to bring the club back into the ​Premier League, assuring fans that Bhatia has the same care and ambition which can help fights for promotion. Speaking after the announced on Wednesday, Bhatia confirmed that he has the club's long-term interests at heart, adding that supporters can still expect new faces through the door at Loftus Road before the transfer window closes. "I’m excited to be stepping into the role as chairman of QPR, and have accepted this position fully aware of the responsibilities and pressures that come with this appointment," Bhatia told the club's official website. "Under my watch, I will ensure that we make decisions that are in the best long-term interests of QPR, and which bring stability and sustainability to the club. "We are pursuing a more careful and considered strategy and our squad is now made up of young and hungry players, filled with passion and commitment. "I am hopeful that we can make more signings before the end of the loan window and that Steve's final squad on August 31st will make us proud – and make our weekends more enjoyable!" QPR are already two games into the new season, and supporters will be rightfully cautious about their trip to West Brom on Saturday following back to back defeats at the start of the campaign. However, the club were able to pick up their first win on Tuesday during a league cup match against Peterborough, with goals from Luke Freeman and Paweł Wszołek sending the Hoops through to the next round.